They are well known and indestructible, the songs by Leonard Cohen. Suzanne, Bird on a Wire, So Long Marianne, The Partisan and, of course, Hallelujah - dozens of singers recorded songs by the Canadian singer-songwriter over the years. 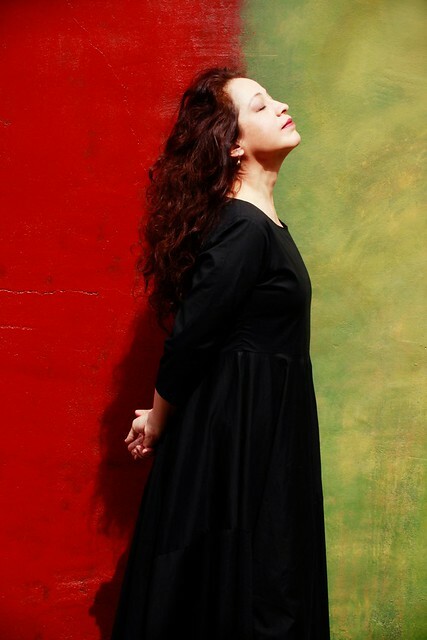 But the versatile American singer Perla Batalla goes a step further. House of Cohen is entirely devoted to the work of her friend, mentor and colleague Cohen, with whom she worked as a background singer for years. In a performance with unique visual material and beautiful anecdotes, she gives fresh breath to the immortal songs with a warm, feminine voice. Her interpretations not only received extremely enthusiastic criticism, but also praise from the master herself. 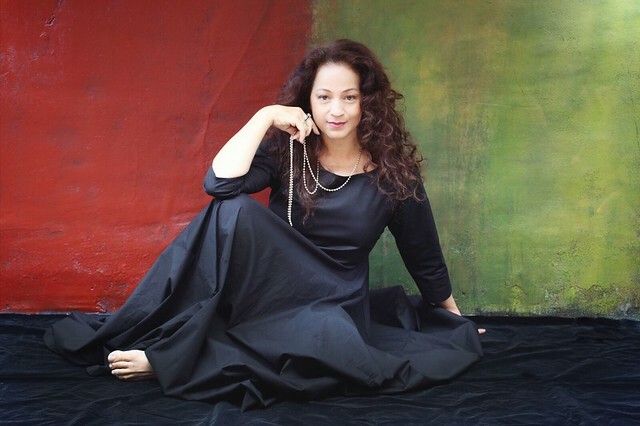 "Onstage, offstage, digital or analog, I love Perla Batalla", according to the singer.